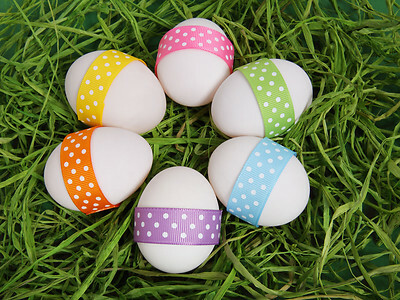 With our quick and simple solutions, you too can make sure you have a stress free Easter! We got the chance to catch up with Chrisselle Mowatt for a quick chat about her interesting and life saving new project Don't Lose Your Grip. Looking for a cheap and easy way to make a well loved classic? Look no further! This is Previous Magazine's guide to do just that!